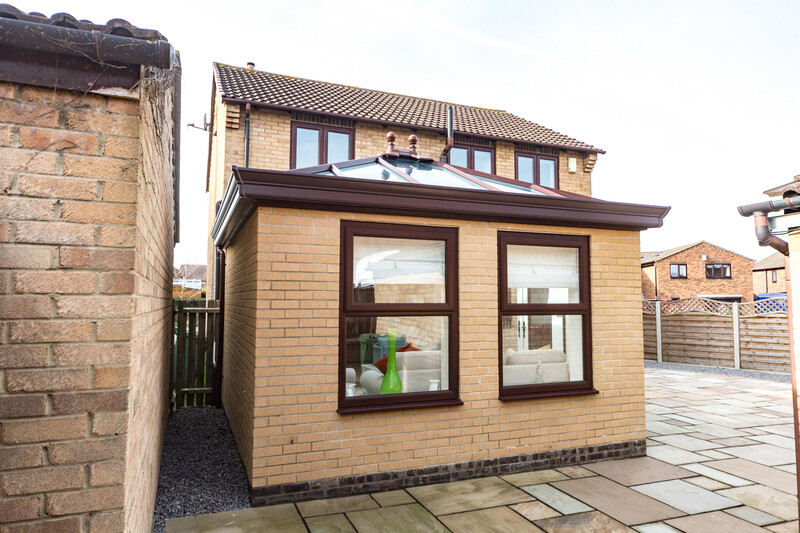 Mr & Mrs Pratt live in the market town of Yarm and had an old lean-to style conservatory on their home. 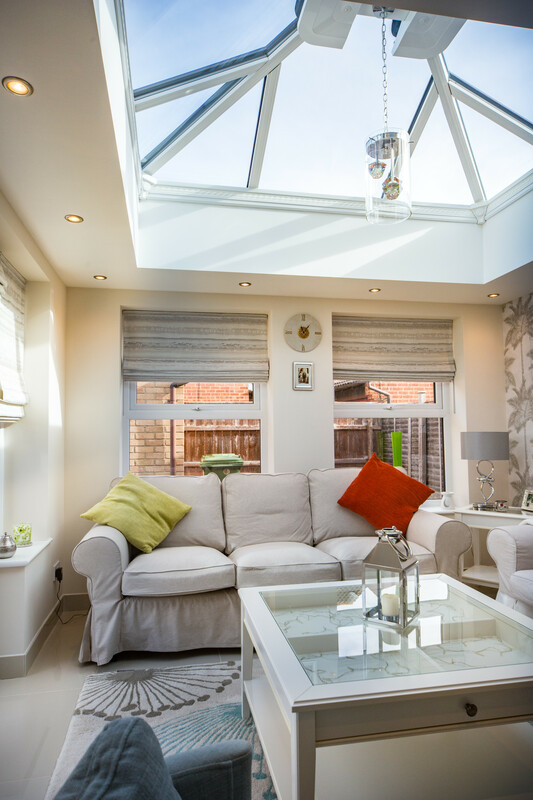 The conservatory needed a new roof and the couple were keen to update it into a larger-sized orangery which was open-plan into their home. Having seen another orangery installed by Durham Design, the Pratt’s knew that this style of extension was the one for them and they worked closely with the company to find the exact specification that was right for them. 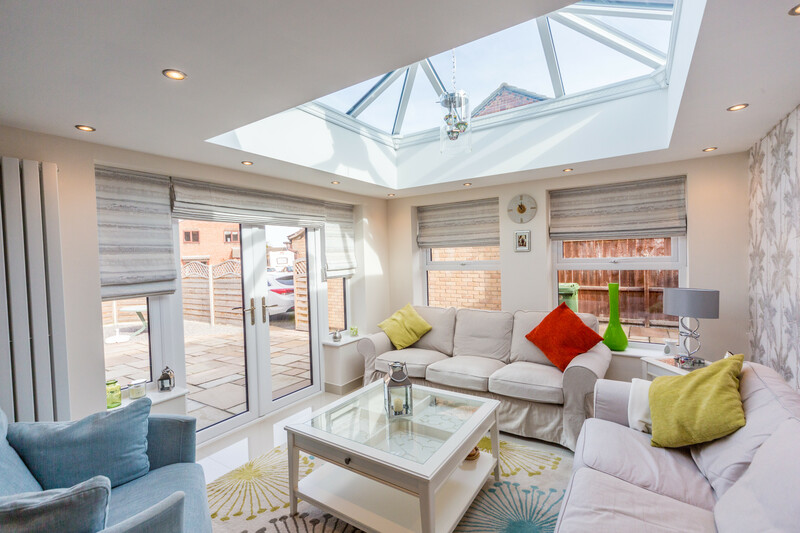 There are many options and choices when choosing an Ultraframe conservatory/orangery and Durham Design explained all of these to the Pratt family to enable them to make their decision. They settled on a beautiful orangery featuring a glazed Classic roof to allow for maximum light into the living space below. 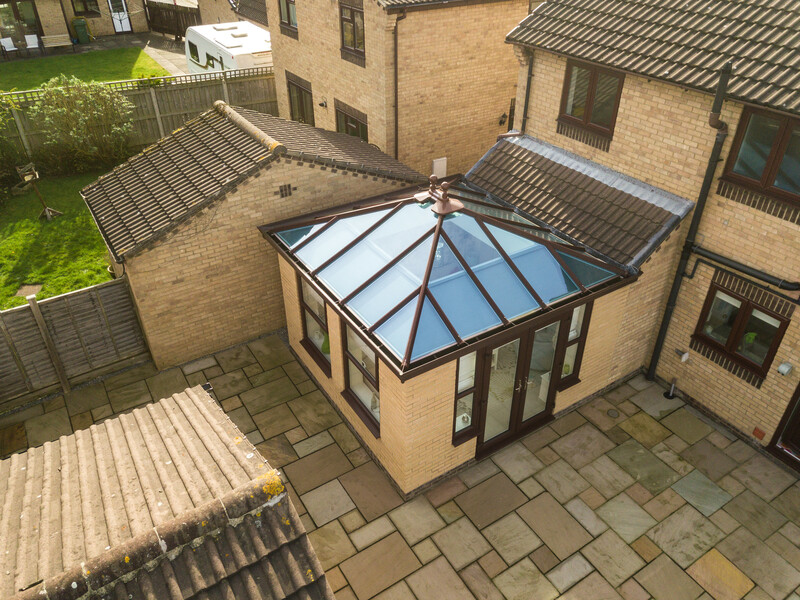 The Classic roof is the original conservatory roofing system and the most widely used in the UK, with over 2 million Classic roofs installed to date across the UK. While it can be configured into any style or shape and many people think of a glazed conservatory roofing system as solely being used to create the typical Victorian and Georgian styles etc, this project is a perfect example of how the Classic roof can also be used to stunning effect on contemporary orangery extensions.